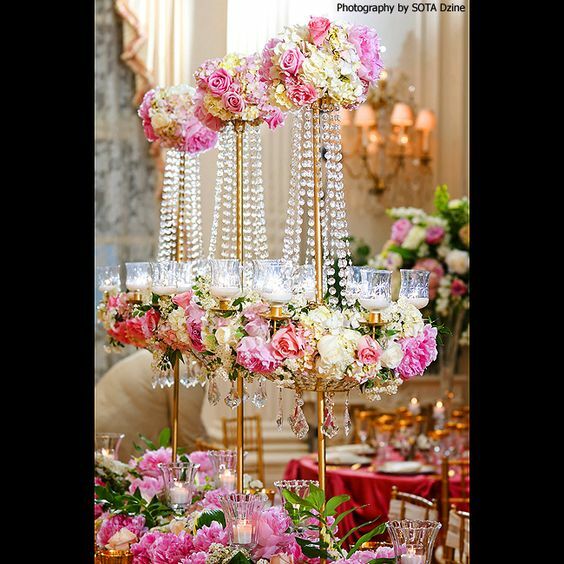 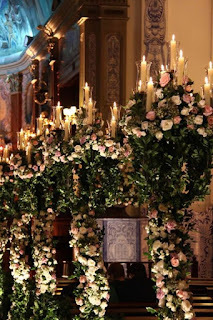 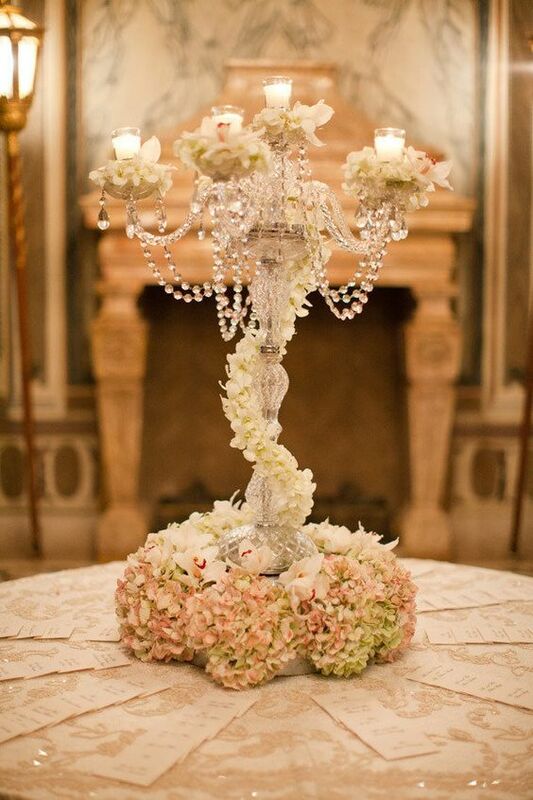 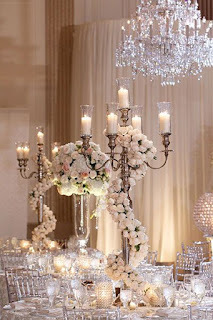 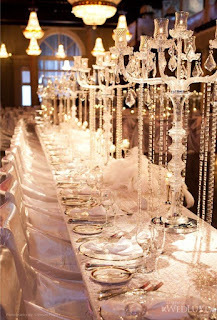 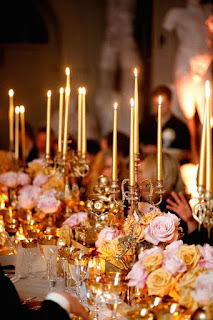 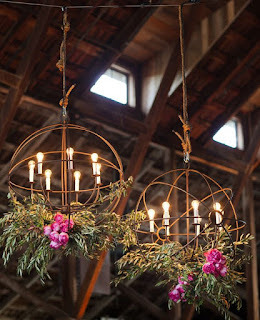 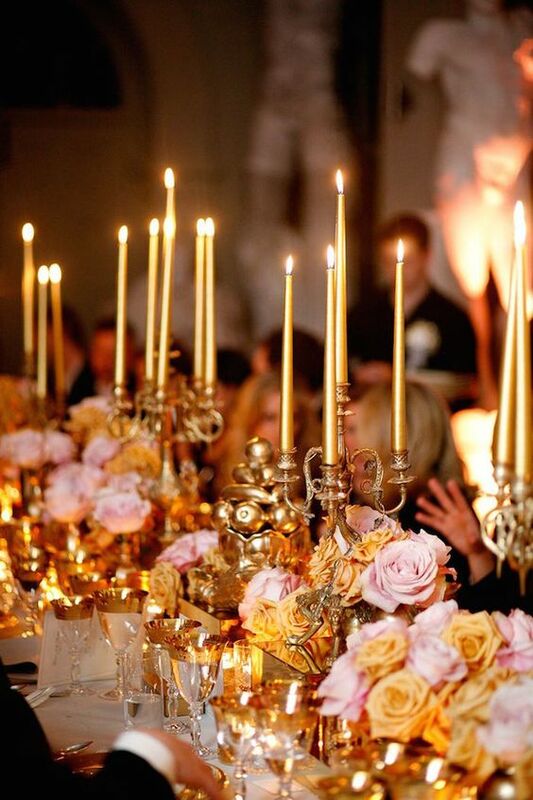 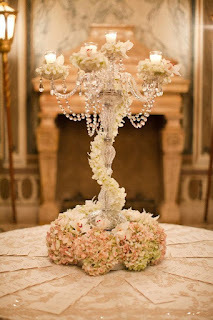 Using candelabras in your reception decor can add a touch of elegance and renaissance. Flowers and crystals can elevate to an opulent look or simple and bare for a classic feel. 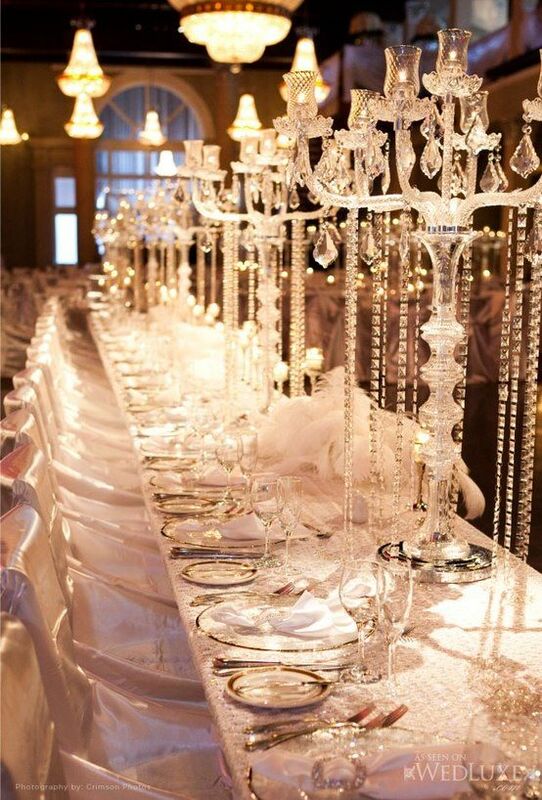 Available in black, white, silver, gold, and clear the looks can be endless. Shilpa and Shravan's Wedding Weekend!